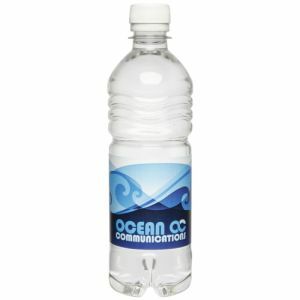 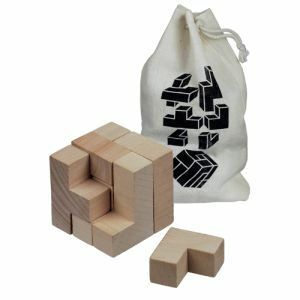 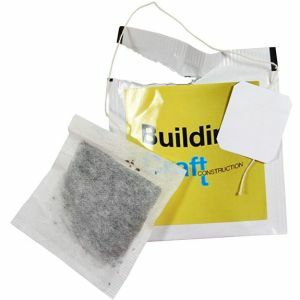 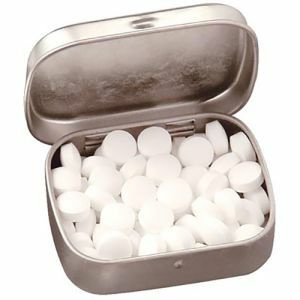 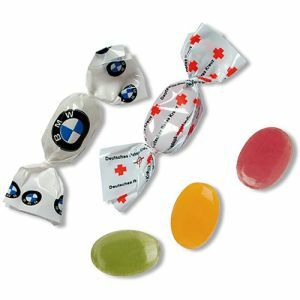 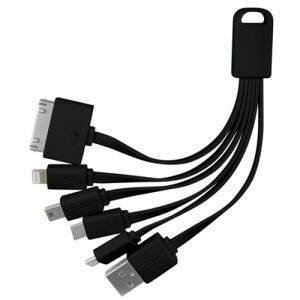 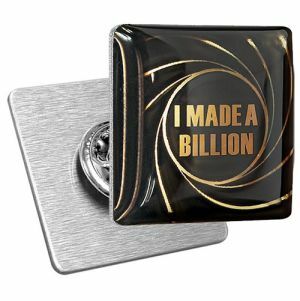 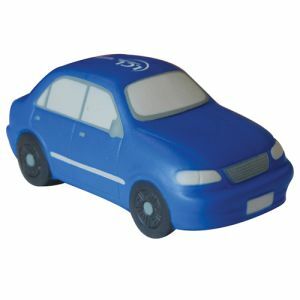 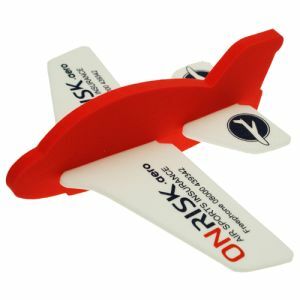 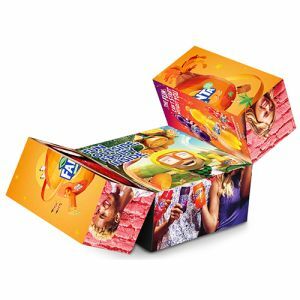 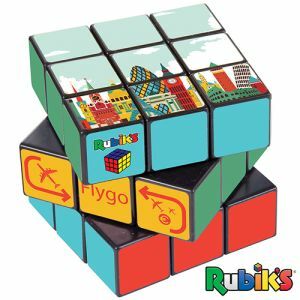 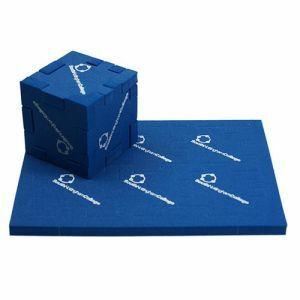 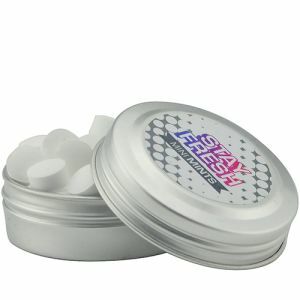 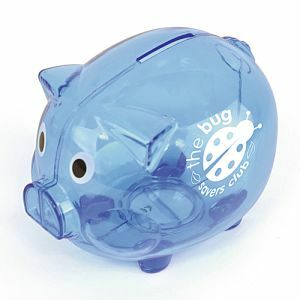 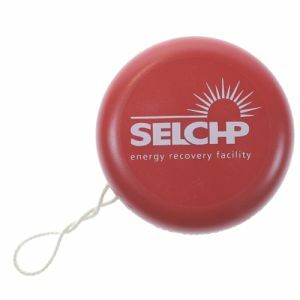 Corporate Event Giveaways come in all shapes and sizes depending on your marketing campaign. 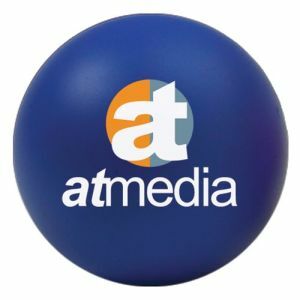 From essential printed lanyards to novel custom stress balls, we have compiled the best event giveaway ideas to help build excitement or reinforce your brand. 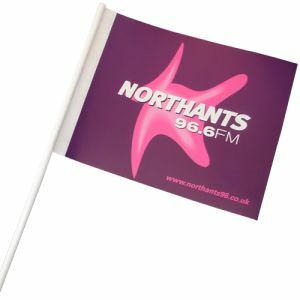 Items such as full colour flags, banners and bunting can really help define your event or exhibition and set the tone for festivities. 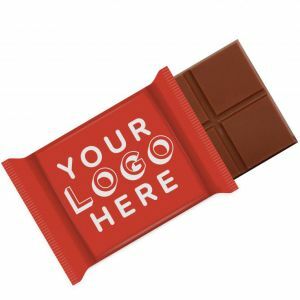 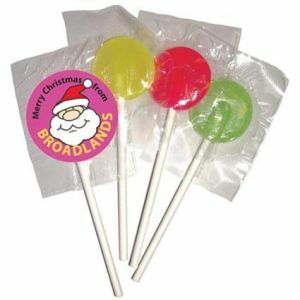 Other display merchandise such as balloons, or centrepieces of promotional sweets and drinks can even draw attention to your location at a busy venue. 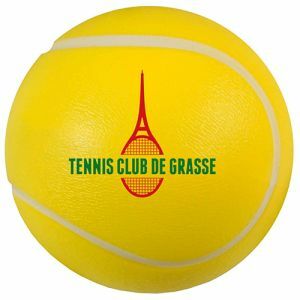 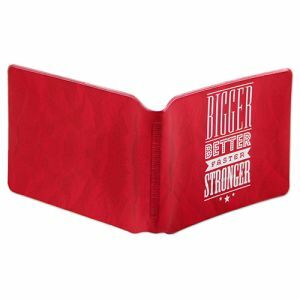 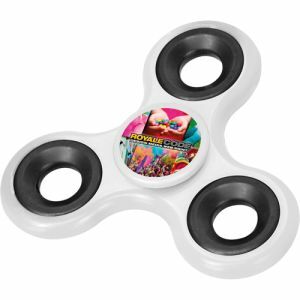 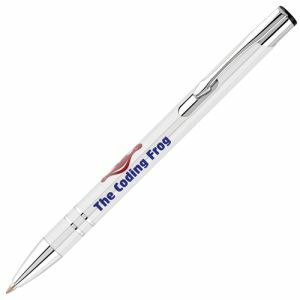 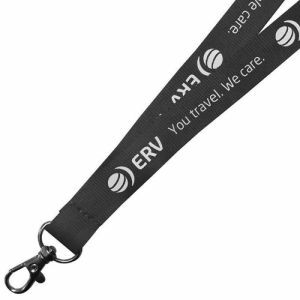 We also have we have low-cost company giveaways that make convenient mail out merchandise or even something potential customers could take away long after your event has ended. 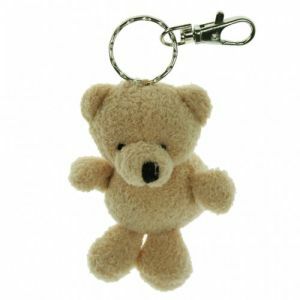 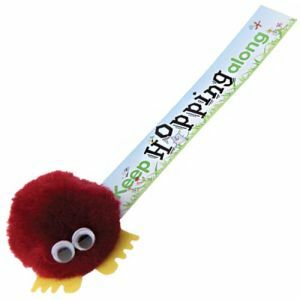 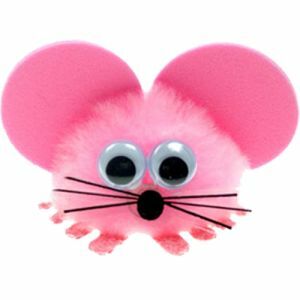 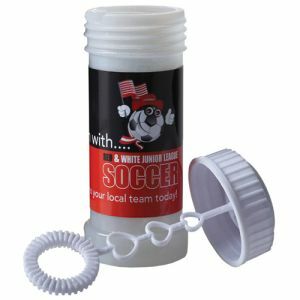 Promotional merchandise ideas from our Flexible Fridge Magnets all the way up to branded teddy bears have guaranteed impact, all you need do is decide which best works for your campaign. 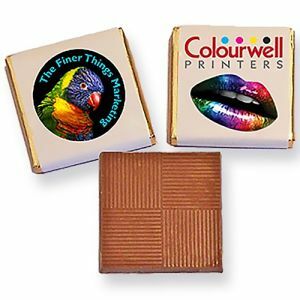 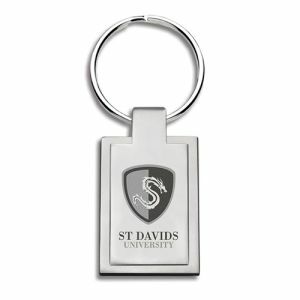 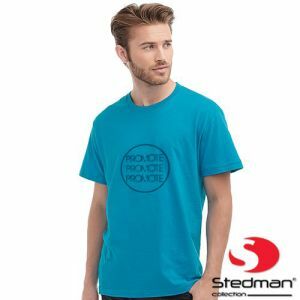 According to research by PPAI, 82% of recipients of promotional merchandise had a more favourable impression of the brand concerned. 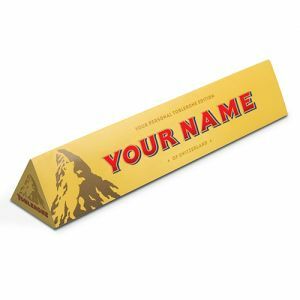 So it’s clear that no matter the size of your sponsored event or corporate occasion, it poses the perfect opportunity to get your business name into the hands of potential customers or brand ambassadors. 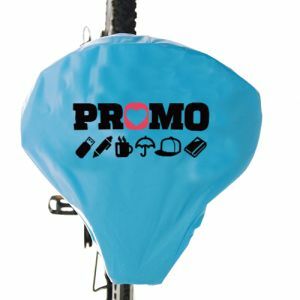 If you’re holding or sponsoring an outdoor event, festival or party, consider the demographics of your audience, the over-arching theme, and plan your promotional merchandise accordingly. 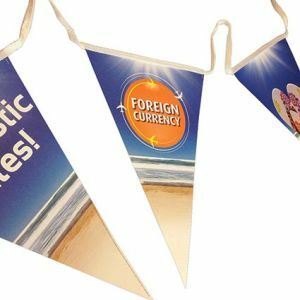 Banners and banner flags will probably be standard fare, but balloons, bunting and deck chairs would appeal to a family, younger audience or a garden party theme. 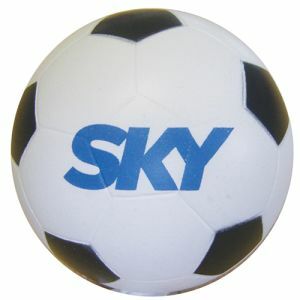 Add inflatable footballs and printed clap banners for a football party or branded beach balls for a summer, beach or swim event. 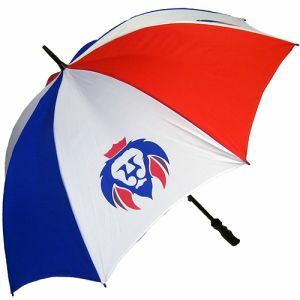 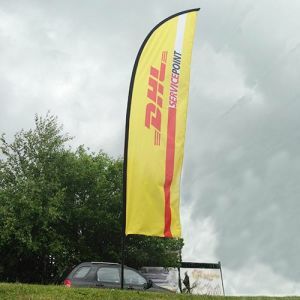 In terms of event merchandise with big impact, branded gazebos are certain to draw attention to your company logo at even the busiest events, all while keeping visitors covered in the event of scorching hot or soaking wet weather. 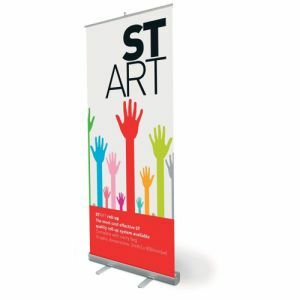 If your company is just one of several involved in the event, providing suitable cover could make your company particularly popular and give you a better chance of engaging with potential customers. 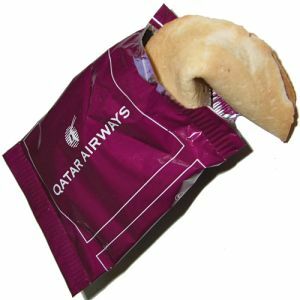 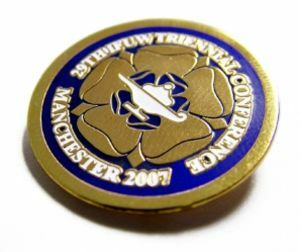 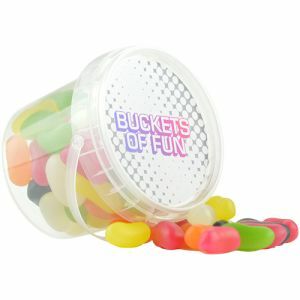 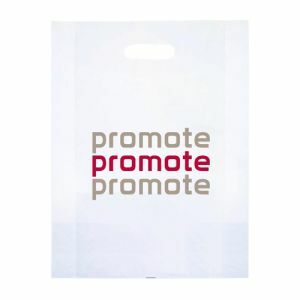 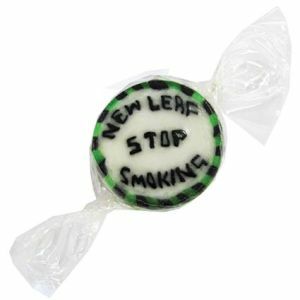 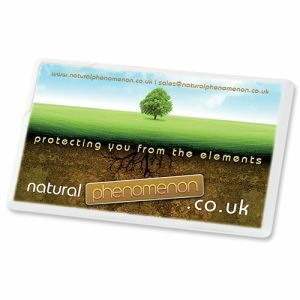 There are also promotional giveaway ideas that attendees can make use of at your event, or even take away with them after. 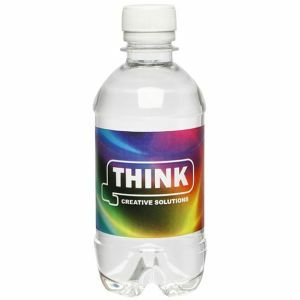 Printed Silicone Wristbands can act as entry items, novelty gifts or even support a cause long after the event has ended. 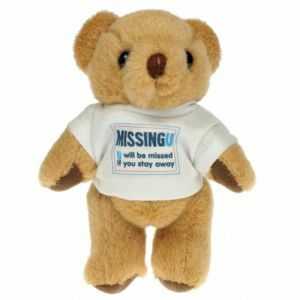 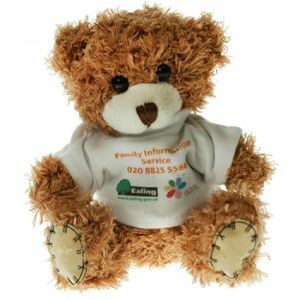 Or for even more longevity, appealing business gifts such as our 12cm Paw Teddy Bears can advertise your company logo for years to come. 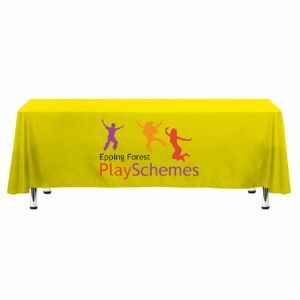 Total Merchandise have plenty of event merchandise for parties and outdoor events that can be printed in full colour to showcase your brand, including branded tablecloths, paper cups or party hats and outdoor triangle bunting. 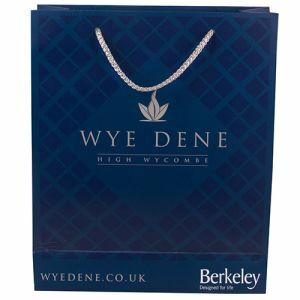 A well-dressed event can give a more organised, professional feel and enhance the appeal of your business. 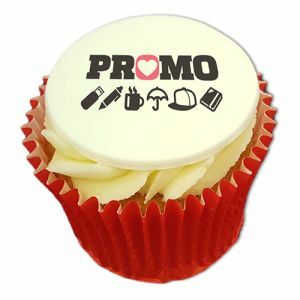 Dressing your staff to suit, or at least keeping them identifiable at busy venues is also important. 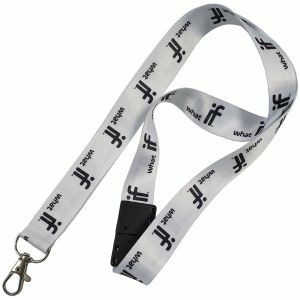 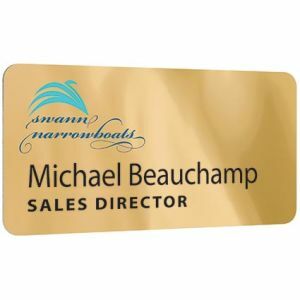 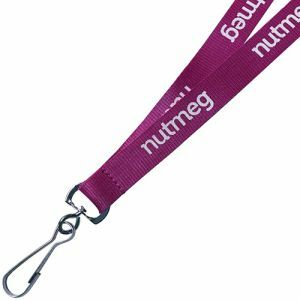 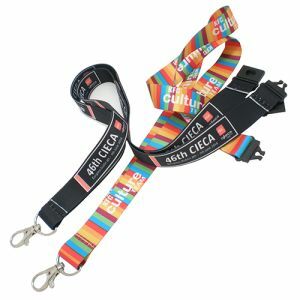 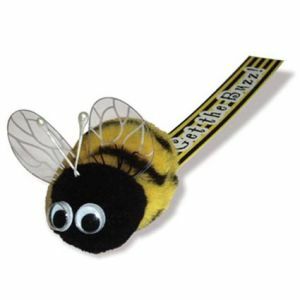 Corporate staff name badges, coloured sashes and ribbons, even branded lanyards are ideal branded giveaway items for making staff, guests or VIPs easily recognised at all times. 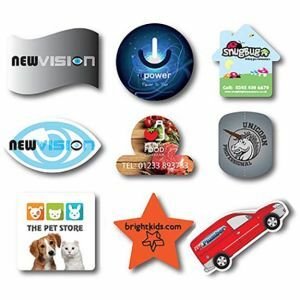 Total Merchandise has been the life and soul of the party for years and our team has everything you need to brand your exhibition or event. 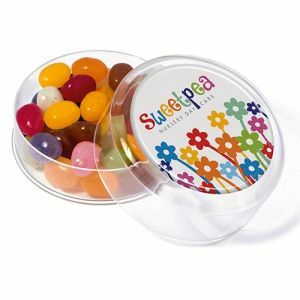 To get your party started, request a quote, a free sample or a call-back via our website or call our UK sales team on 01376 509092.